The U.S. State Department invited Ei to join the invitation-only COP22 preview press conference call. Journalists from the Wall Street Journal and the New York Times were among the respected, mainstream media on the call. Ei Founder Holly Elmore, author of the Ei blogs, launched HollyElmore.com in June 2016 as home to the Fingertip Press, Holly Emore Images (HEI), and @ Your Service. When she publishes a blog article, Holly writes a Facebook post beginning with “PREVIEW: Hot off the Fingertip Press an article …” Thus, the Fingertip Press evolved into Holly’s nomenclature for her published articles, documents, and other written communication. Over the years, the Ei Blogs - The IMPACT and Regeneration in ACTION (RiA), garnered strong national and global readership. On August 15, 2018 The IMPACT Blog surpassed 150,000 views and, as of this article publishing, the RiA Blog is mere hours away from the impressive 395,000 views milestone. In late 2017 Holly expanded her communication repertoire beyond publishing articles in the Ei Blogs, trade journals, and industry papers to photojournalism in nationally distributed Southern Farm & Garden (SF&G). Rather than document Ei's important work, the SF&G articles complement and intertwine Ei Pioneers, Strategic Allies, and initiatives within the copy. 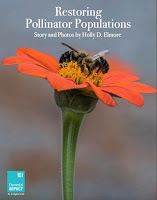 The recently launched Ei Digital Books are in partnership with Holly Elmore Enterprises and comprised of Fingertip Press publications supported by HEI photos. Created and published by Ei Partner Nancy Suttles, the digital books augment Ei’s profound work within the Soil Health and Water Use | Toxicity platforms. As a former Georgia Department of Transportation cement-mixing site for the construction of nearby Interstate-75, Hickory Grove Farm is an iconic case study in soil rebuilding. 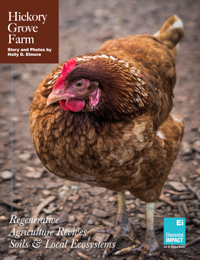 In the SF&G fall 2017 issue, a seven-page, multiple-article feature, An Icon in Sustainability and Hickory Grove Farm: Regenerative Agriculture Revives Soils & Local Ecosystems, gives an overview of Kennesaw State University’s (KSU) stellar sustainability commitment at the Michael A. Leven School of Culinary Sustainability & Hospitality, The Commons (KSU’s Gold LEED-certified dining hall), and Hickory Grove Farm. The RiA article, The Power of Tours, includes the Ei-hosted Hickory Grove Farm tour for Georgia World Congress Center Authority (GWCCA) Director of Sustainability Tim Trefzer, GWCCA Grounds Operations Manager Steve Ware, and GWCCA-Levy Restaurants Executive Chef Matt Roach. The tour is featured along with a photo of Tim in the SF&G article. Regenerative agriculture is introduced as a solution to the Earth's carbon crisis in the RiA Blog article, Beyond Sustainability: regenerative solutions. The blog article ends with a feature on the Hickory Grove Farm SF&G article. Over the past decades, pollinator populations declined significantly for a variety of reasons including, but not limited to, habitat loss, use of the "cides" (herbicides, insecticides, pesticides), and common garden & landscape practices. In the SF&G spring 2018 issue, a six-page feature article, Restoring Pollinator Populations, gives an overview of challenges facing pollinator populations along with tips for pollinator-friendly gardens. An HEI neighborhood flower-garden image was the spring issue wrap cover. The RiA Blog article, Redefining WASTE: impact of common landscape & grounds maintenance practices on urban wildlife, introduces the paradox of how neat, clean yards and landscapes are wasteful to the local ecosystem. 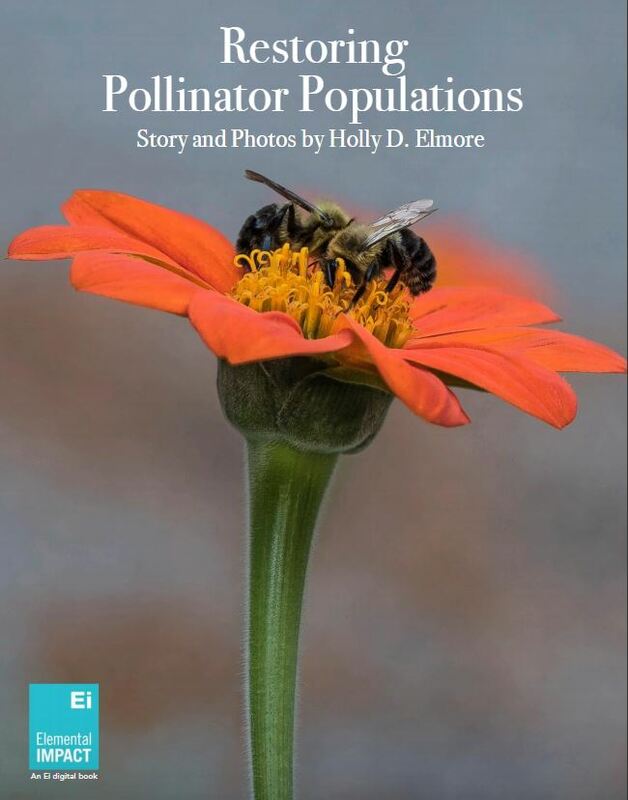 Ei Strategic Ally Park Pride's Pollinators in Parks program is featured in the blog and the SF&G articles. Park Pride Visioning Coordinator Teri Nye educated Holly on the empowering role of pollinator gardens and proofed the articles for accuracy. Honeybee swarming is integral to colony propagation and overall bee population stabilization and growth. 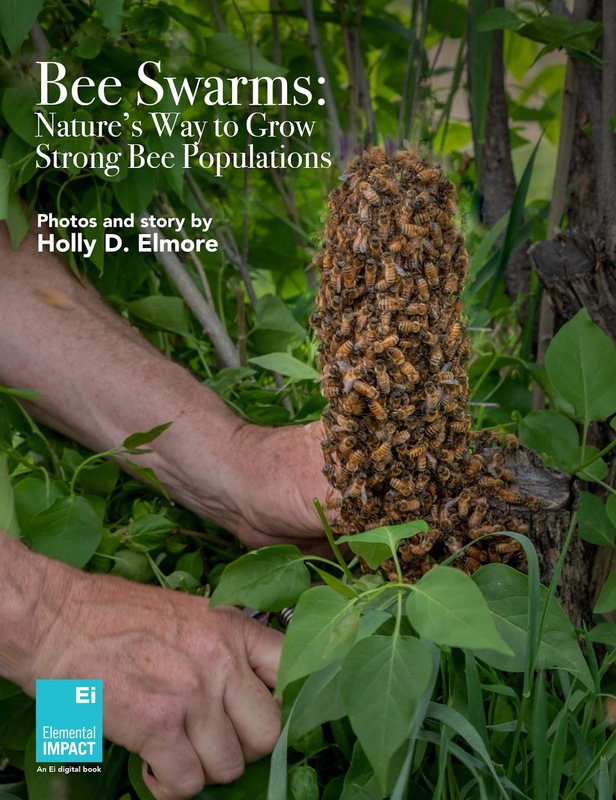 In the SF&G summer 2018 issue, a two-page photo essay, Bee Swarms: Nature’s Way to Grow Strong Bee Populations, educates on the important role bee swarms play in propagating bee populations, both from the size of and the number of colonies. 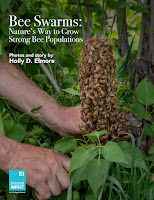 The images were captured in Boulder, Colorado when Holly stumbled upon a beekeeper retrieving a bee swarm from one of his hives. With publisher and creative director Nancy Suttles on the Ei Team, opportunities abound in the publishing arena. Nancy Suttles is an independent creative consultant with over three decades of in-depth industry experience. Highly-skilled at developing original concepts, design, photography, and production, Nancy has worked with an array of publishers, corporations, and agencies over the years. Nancy creates results-driven special interest publications, magazines, books and other marketing material for traditional print and digital media. In anticipation of a strong photojournalism focus, Holly published a series of HEI FB albums organized by various topics including urban adventures, earthly matters, feathered friends, shoreline scenes, farm fresh produce, and many more. For example, the Farm Scenes album consists of 110 images categorized by fields, buildings & structures, crops, livestock, compost, and general scenes. Ei is integrating powerful impact and art within the Ei Digital Books and discovering new horizons for communicating initiatives under development. 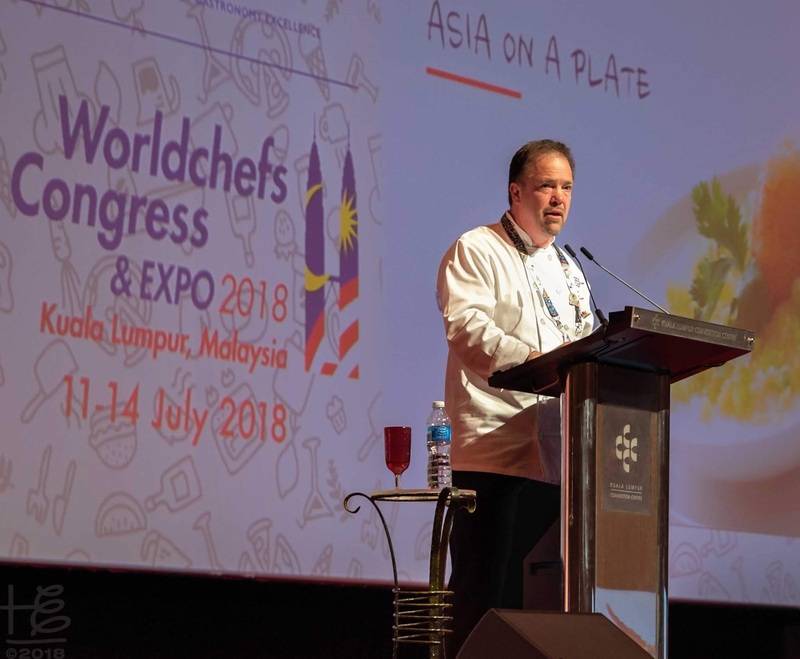 At the 2018 WorldChefs Congress & Expo hosted in Kuala Lumpur, Malaysia, the educational plenary program on day three was dedicated to Feed the Planet. 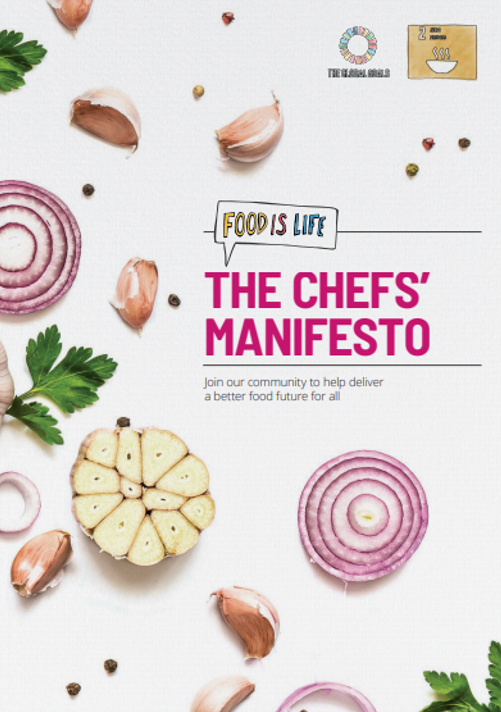 A World Chefs' initiative, Feed the Planet is designed to inspire sustainable food consumption among communities and professionals. Presentations focused on the current global food waste scenario along with empowering programs committed to evolving the seemingly broken food system. After the "big picture" presentations, the focus narrowed down to local, effective initiatives and case studies on food waste reduction in culinary operations. 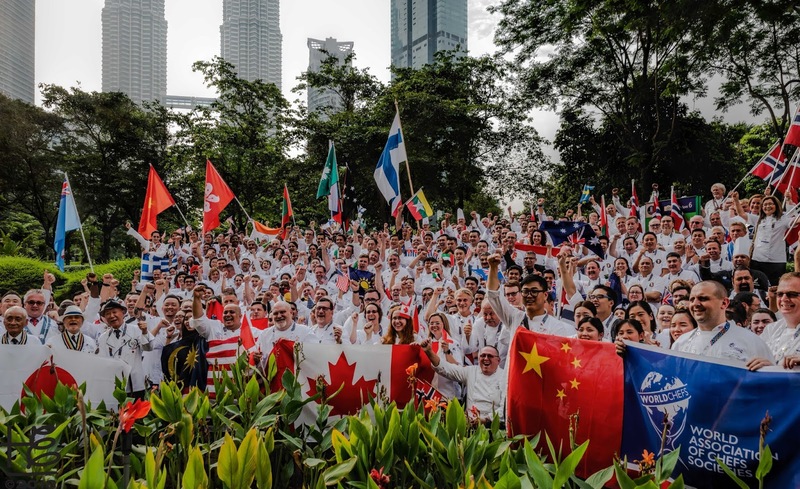 The RiA Blog article, Feed the Planet: an empowering WorldChefs' initiative, gives an overview of the session presentations and introduces the WorldChefs Food Waste Challenge. During the Feed the Planet session, Elemental Impact (Ei) Founder & CEO Holly Elmore presented on The Profitability of Waste: the business case for food waste reduction. After a quick overview of the successful Zero Waste Zones (ZWZ) 2009 launch in Atlanta, GA, Holly shared a recipe for food waste reduction success. In addition, Holly outlined the basics of where and why back-of-the-house food waste is generated. 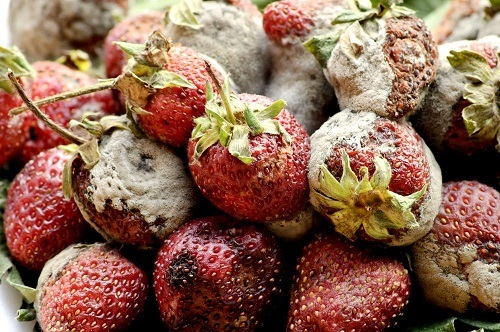 Beyond the environmental and humanitarian concerns, food waste is costly to the bottom line. Chefs are incentivized for pure business reasons to minimize food waste, which benefits the organization's bottom line. Collaboration – zero waste is a team sport! Throughout the case studies, the above ingredients were integrated into the successful food waste reduction programs. Back-of-the-House (BOH) - food waste generated in the kitchen. Front-of-the-House (FOH) - the customer is a major influence on food waste generated. Excess or Wasted Food Destination - landfill, composting or animal feed are common destinations. In alignment with the "keep it simple" and "take baby steps" ingredients, the presentation focus was on BOH food waste reduction. In general, BOH food waste is generated via spoiled or excess food and/or prep waste. Kitchen operations produce byproduct waste that is difficult or impossible to eliminate. An example is protein bones from cooking meats, poultry, and fish for center-of-the-plate menu items. After flavors are extracted in stocks, the bones are completely spent and destined for compost or landfill. Purchasing - Close relationships with purveyors help prevent food waste. Food Prep - Strong training & mentorship programs prevent food waste. 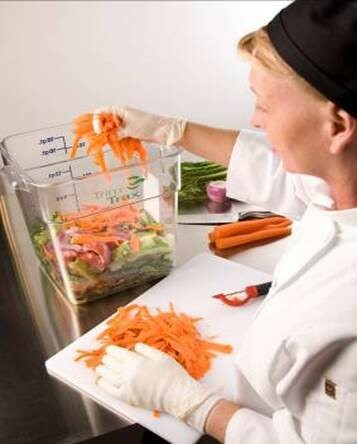 Food Storage & Equipment - Strong training & equipment maintenance programs prevent food waste. 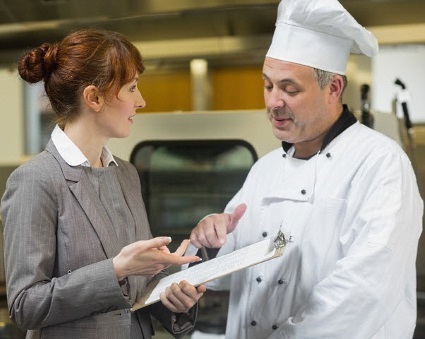 Menu Planning - Conscious menu planning helps prevent food waste. Specific examples of potential food waste within each of the above operating sectors are included in Holly's PPT presentation, which is available for download on the Ei Speaking Engagement page. 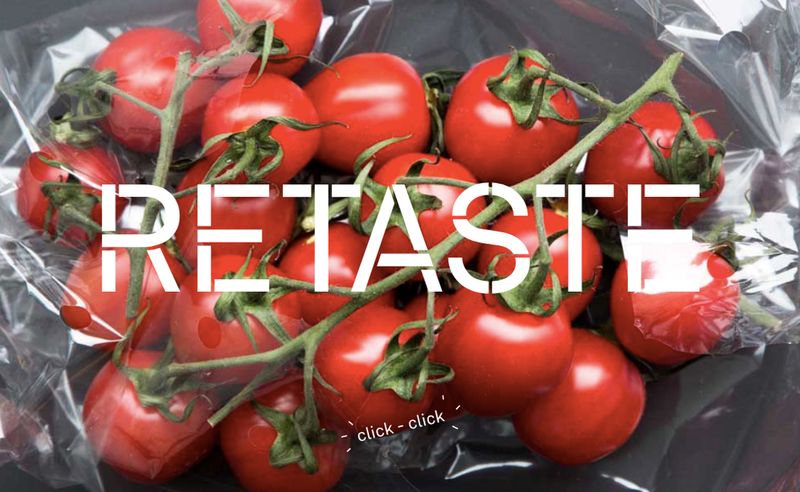 Create a baseline of the quantity of food waste generated. Determine why | how food waste was generated – is the waste preventable? Develop a staged-in game plan filled with lots & lots of baby steps. Set-up a metrics tracking system to quantify waste reduction and cost-savings. Importantly, remember to Keep It Simple! Stopping food waste starts with prevention. 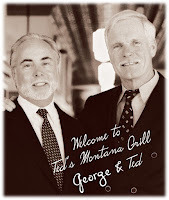 Ted's Montana Grill (Ted's) Co-Founders Ted Turner and George McKerrow lead the national restaurant group's culture with a profound commitment to sustainability. As industry pioneers, Ted's launched the Green Restaurant Revolution in 2008 and joined the ZWZ as a Founding Participant in 2009. With 45 restaurants across 16 states, Ted's food waste reduction success makes a significant dollar impact to the bottom line. At Ted's, the philosophy is to prevent food waste by purchasing top quality ingredients and cooking in small batches. The added value is amazing food, freshly prepared for happy customers! Beef & bison are ground in-house twice per day. Burgers are weighed & hand-crafted to order. Fresh guacamole is made throughout the day (3 avocados per batch). Cookies are baked in batches of nine cookies at a time. Roasted chickens are cooked every 30 minutes. French fries are cut and fried to order. When only three avocados are used per recipe, nine cookies are baked at a time, and French fries are cut and fried to order, potential food waste is minimized. SUCCESS: Nationally, the average restaurant food waste is 3 - 4%; Ted's food waste is 1.89%. The absolute dollar impact of more than 1% less food waste over 45 restaurants is significant! Sustainability is integral to the business model. Known as Atlanta's greenest caterer, Affairs to Remember Caterers (Affairs) is 40 years strong with deep community and customer relationships. Affairs is one of the nation's largest privately held luxury caterers and shares their successes at many local, regional and national events. When they joined the ZWZ as a Founding Participant in 2009, Affairs immediately integrated sustainability into their core business model. Affairs issued an August 2009 "The Thrill is Gone" press that included the phrase "... a delicious divorce from the landfill." After emptying a carton(s) of cream, I let the carton(s) sit for about 1-2 minutes on a warm surface and then pour the remaining contents out. This yields about a pint of cream, per case. Here at Affairs, we purchase an average of 500 cases of cream per year. This practice yields a savings of approximately 20 cases per year. By repurposing unserved, leftover food from events, Chef Ahmad reduces waste and enhances their food. Per Ahmad, "Being a luxury catering company, we have lots of vegetables ordered for large events that are returned to us unused. We then turn these leftover vegetables into pickles, jams, and jellies and utilize those on our buffets to enhance our food." 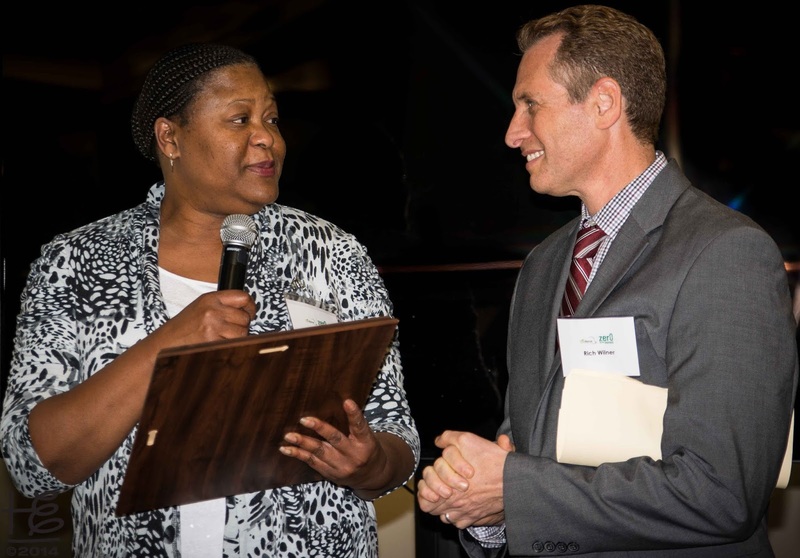 Beyond the cost-saving benefit of their waste reduction and recycling, Affairs receives community recognition and increased revenue. 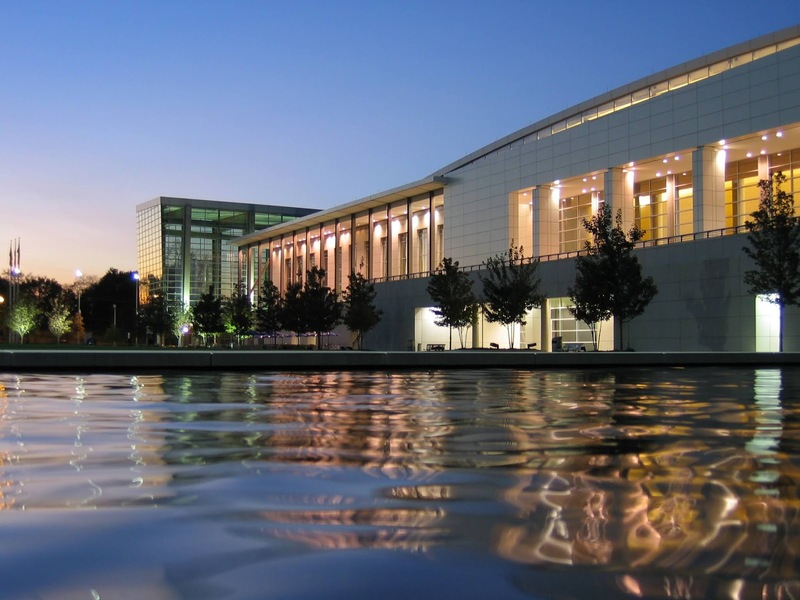 The City of Atlanta proclaimed November 11, 2014 "Affairs to Remember Caterers Day" in recognition of sustainability efforts, and in particular the milestone of having diverted one million pounds of recoverable materials from Georgia landfills. In 5 years, Affairs diverted over 1 million pounds of material from landfills! The RiA Blog article, ... and the journey began with a delicious divorce from the landfill, showcases the City of Atlanta Affairs to Remember Caterers Day resolution, details Affairs waste reduction and beyond sustainability successes, and substantiates the Ei | Affairs long-term, close relationship. In an industry notorious for costly high turnover, Affairs has minimal turnover, especially with the hourly staff. 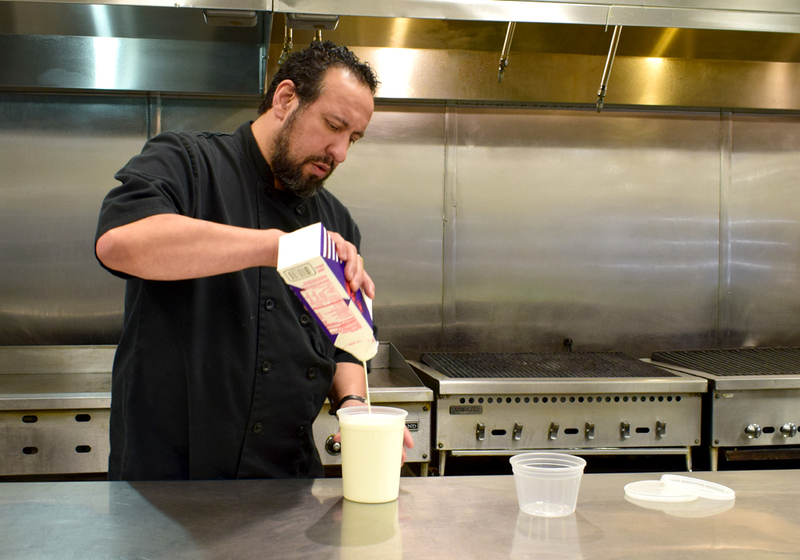 At Affairs, employees are served a nutritious, hearty meal daily at their kitchen. For some employees, the lunch is the main meal of the day. Affairs invests in their employees with above-industry pay, especially for hourly staff. Reward: an impressive portion of the Affairs staff boasts 30+ years of employment at the caterer. SUCCESS: To date over $500,000 of booked business is the direct result of Affairs' impressive sustainability success. The Georgia World Congress Center Authority (GWCCA) opened in 1976 and over the years expanded into the fourth largest conference center in the nation. In 2009 the GWCCA hosted the ZWZ launch press conference, leading to a CNN prime-time story and a front-page New York Times article. Following the ZWZ press conference, the GWCCA hosted the Meeting Planners International lunch for 1500 guests where Ei coordinated the luncheon presentations. Monumental: ALL food related to the lunch was consumed, donated or composted. In 2013, the GWCCA hosted the Men's Final Four Championships at the Georgia Dome, an arena within GWCCA campus. One of the Atlanta Local Organizing Committee (ALOC) stated goals was to make the 2013 Final Four the "greenest games ever." GWCCA Director of Sustainability Tim Trefzer took the helm for achieving the lofty goal. Success: the comprehensive ALOC plan culminated in substantial green footprints before, during and after the games. Upon request, post-event Tim and an EPA colleague drafted the Final Four RFP sustainability section. Thus, new industry standards were established! Tim serves as the Chair for the 2019 Super Bowl Sustainability Committee. The 2019 Super Bowl is hosted at the Mercedes-Benz Stadium, located within the GWCCA campus and operated by the Atlanta Falcons. On October 28, 2014, the GWCCA announced the 3.9 million square feet conference center was awarded LEED Silver certification by the U.S. Green Building Council (USGBC). The announcement thrust Atlanta into the national | global sustainability spotlight as home to the world's largest LEED-certified convention center AND the 14th largest LEED-certified building. Recertifying two years early, on November 28, 2017, the GWCC was awarded LEED Gold certification, the second highest level in the rating system. In the recertification, the GWCC was thirteen points higher than the 2014 application and five points higher than the minimum requirement. The IMPACT Blog article, Atlanta: the greenest convention, sports, and entertainment destination in the world, announces the GWCCA Gold LEED certification and details the impressive sustainability successes at the GWCCA. Additional details on the Trim Trax program are included in Holly's PPT presentation, which is available for download on the Ei Speaking Engagement page. 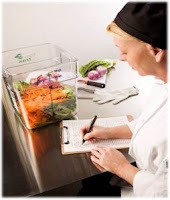 Clear bins help chefs to monitor waste throughout shifts. New employees receive knife skills training. Annually, the entire staff receives a knife skills review. At the annual review, a 50# bag of onions is prepped to ensure team members are within the approved percentage of acceptable waste. For repeat shows, actual food usage reports are run to develop more accurate production schedules & prevent overproduction. SUCCESS: When Trim Trax was implemented at the GWCCA, prep food waste reduced 10% and remained consistent over the years. Imagine the tremendous food waste and food cost reduction by implementing the Trim Trax system across Levy's 100-plus foodservice outlets. When the entire Compass Group North American empire is considered, the food waste-reduction tonnage and food cost-savings collective monetary impact is staggering! Measuring food waste minimizes food waste. In alignment with the food waste reduction success by Levy Restaurants, Arwyn Watkins, President Culinary Association of Wales, knows first hand the importance of measuring food waste generated in foodservice operations. In Arwyn's words, "I hope that in many kitchens around the world today measuring food waste is a habit and if it is not it needs to be." Around 30 years ago, Arwyn was hired as the Executive Chef for a ferry company with ten ships and the capacity to serve 2,200 customers every 75 minutes. The food and kitchen labor costs were above acceptable standards. In his assessment of operations in-place, Arwyn discovered food waste was disposed of directly into the ocean via a mechanical system that prevented food waste measurement. the mechanical food waste disposal systems were dismantled on the ships. food-waste containers were installed on the car deck some 6 flights of stairs from the kitchen galley. According to Arwyn, the action was taken to break old habits and get chefs to consider their actions before setting off on the challenge of 6 flights of stairs to dispose of food waste. SUCCESS: Overnight the ferry operations experienced a reduction in food waste generated, lower labor costs incurred, less food purchased, and a significant uplift in the ships' foodservice profits. Simple solutions are often the BEST solutions! Throughout the four case studies, the key ingredients for success in food waste reduction programs detailed above were interwoven within the respective culinary operations. Well-run kitchens generate minimal food waste. Food waste reduction makes good business sense: it improves the bottom line! A comprehensive Feed the Planet PPT presentation, as well as the solo The Profitability of Waste: the business case for food waste reduction presentation, are available for download on the Ei Speaking Engagement page. 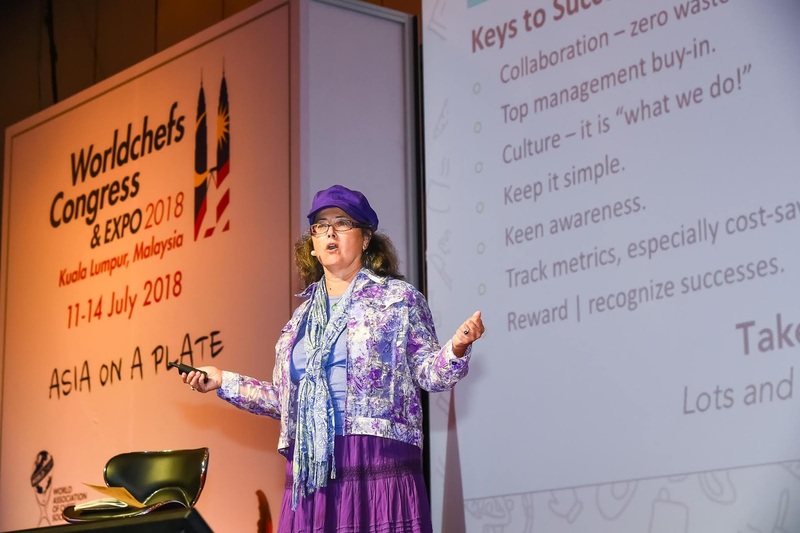 Thank you to Ingrid Yllmark and the Electrolux sustainability team for sponsoring The Profitability of Waste presentation and making it possible for Holly to travel to Kuala Lumpur for the WorldChefs Congress. 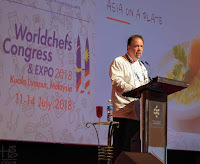 Integrating the spectrum of focus areas, WorldChefs hosts the biannual four-day Worldchefs Congress & Expo as the premier showcase for culinary innovation, In mid-July, over 1,000 chef delegates and competitors from 80 countries converged on Kuala Lumpur, Malaysia for the Worldchefs Congress & Expo 2018. The 2018 Congress celebrates 90 years of empowering chefs through education, competition, and camaraderie. Working closely with Feed the Planet Committee Chair Chris Koetke, Elemental Impact (Ei) provided the sustainability course's waste & recycling curriculum. The RiA Blog article, Sustainability: a matter of thinking critically & solving problems in an adaptive manner, gives an overview of the course during its development stage. On day three of the 2018 Congress, the educational plenary program was dedicated to Feed the Planet. Presentations focused on the current global food waste scenario along with empowering programs committed to evolving the seemingly broken food system. After the "big picture" presentations, the focus narrowed down to local, effective initiatives and case studies on food waste reduction in culinary operations. 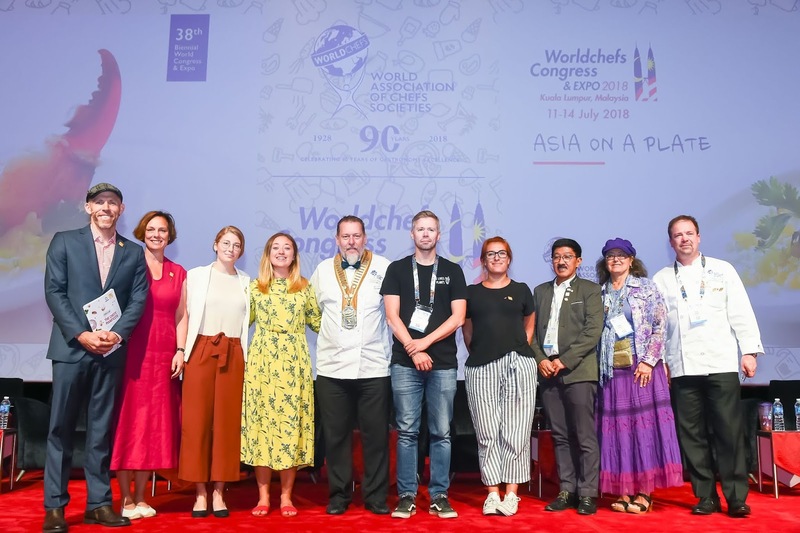 The morning session culminated in the launch of two challenges for World Chef member delegations. Ingredients grown with respect for the earth and its oceans. Protection of biodiversity & improved animal welfare. Value natural resources & reduce waste. Celebration of local & seasonal food. A focus on plant-based ingredients. 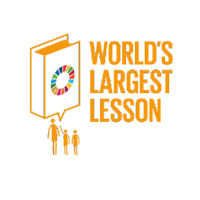 Education on food safety& healthy diets. Nutritious food that is accessible & affordable for all. Sign up for the Challenge on the WorldChefs website. 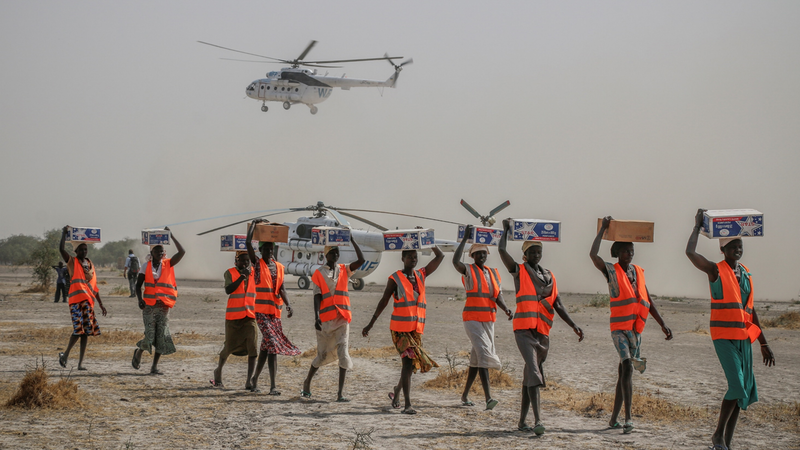 Note: When describing an organization's programs, goals and missions, copy from the organization's website was often used or strongly paraphrased. Whenever copy was used in the article, the respective organization's website was linked.